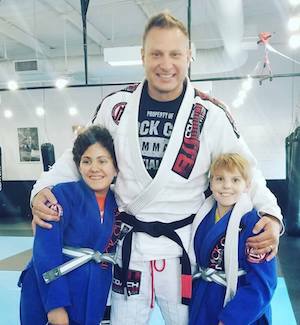 Our Kids Martial Arts Program Offers MMA, Brazilian Jiu Jitsu, And So Much More! 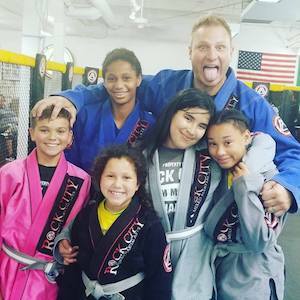 At Rock City MMA, we're proud to help kids all across our community find success. 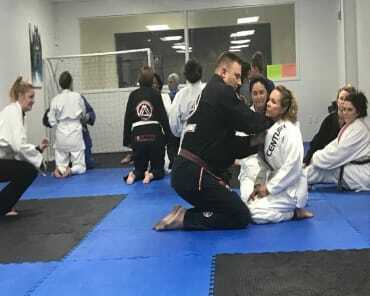 Our Kids Martial Arts program offers instruction in both Brazilian Jiu-Jitsu and Mixed Martial Arts. We have classes for all ages and experience levels AND we're giving you the chance to try it out with a two-week trial membership offer. Come see us in Little Rock today or fill out the short form on your screen to learn more! We work hard in our Kids Martial Arts program to help students of all abilities find success. We offer age-specific classes and hands-on instruction to meet your child's unique needs. In most cases, our students come for the high-energy physical aspects of our training. Their parents come for the mental, social, and emotional development we can offer their child. At Rock City MMA, we're proud to do it all! Our Kids Martial Arts program is designed to make learning fun. We offer new challenges and skills in each and every class while also focusing on the tools your child will need in all aspects of life. Try It Out Today! Our Kids Martial Arts Program Is Truly The Best In All Of Little Rock! Don't miss out on everything we have to offer here at Rock City MMA. 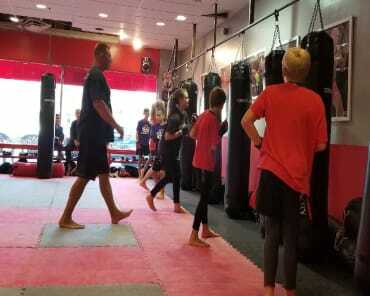 Our Kids Martial Arts classes are helping students all across Little Rock and your child could be next. You can try it out today with a two-week trial membership. Just fill out the short form on your screen to learn more!